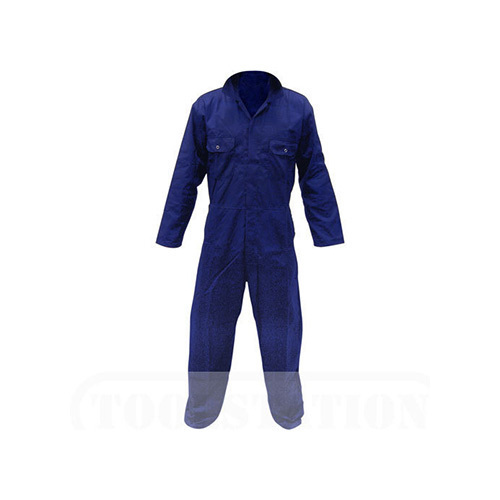 We are the most recognized manufacturer and exporter organization that produces genuine attempts to bring forward finest grade Uniform and Safety Accessories. Our goods are recognized for the superior quality, long-lasting safety. We are the most recognized manufacturer and exporter organization that produces genuine attempts to bring forward finest grade Uniform and Safety Accessories. Our goods are recognized for the superior quality, long-lasting safety trait and seamless finish.